WOW!!! 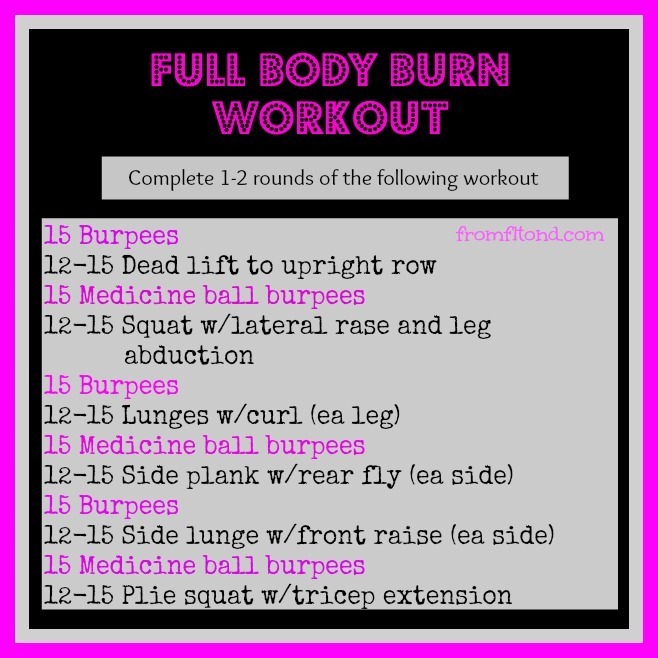 A burpee mile? That’s awesome!!! 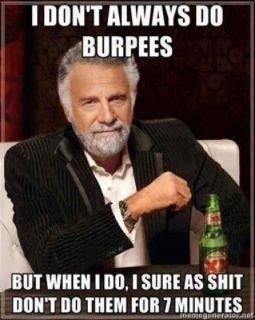 I love all those burpee quotes…hilarious!!! Yup! Burpee mile! 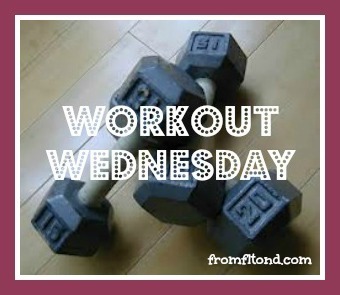 I just think about those quotes, and they make the burpees seem easier. holy cow that sounds horribly painful and so cool!! A mile of burpees????? I’m tired just THINKING about that! What a great challenge! It is going to be one amazing challenge. 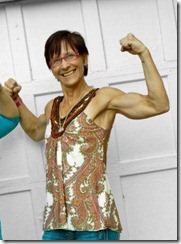 I can only aspire to be as strong as Rita one day.